Work has recently been completed on a residential project in Buckinghamshire, much to the delight of the property owners. 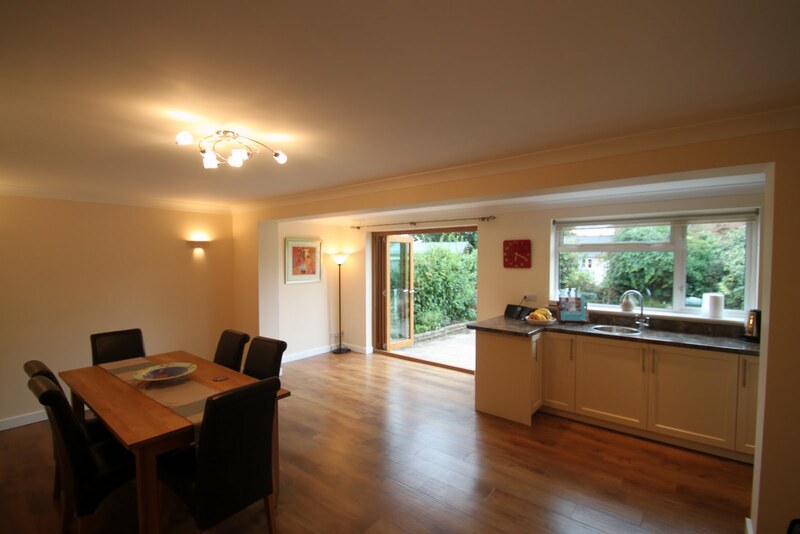 Our clients wanted to improve the layout of their kitchen and dining area, and were keen to find a solution to both improve the circulation space around the ground floor and substantially enhance their small kitchen. PCMS suggested integrating the two areas to create one large living space. By removing part of an internal wall, an open and more flexible area was created enabling the client to position a larger dining table for entertaining. This entry was posted in Uncategorized on August 25, 2011 by admin. 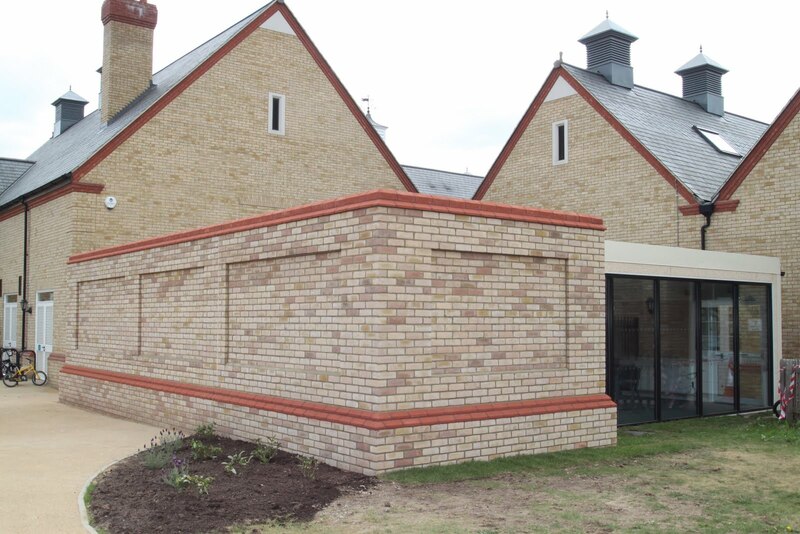 Work has recently been completed on a modular classroom unit at Fairfield Park Lower School in Stotfold, Hertfordshire. Pupil numbers are steadily increasing due to housing development in the surrounding area, and PCMS was asked by the Headteacher to come up with a sensitive solution to an immediate problem: how to cater for another classroom of children quickly and on a restricted budget. This entry was posted in classroom, Fairfield Park, modular unit on August 3, 2011 by admin.